Stephanie and Michael are the creators of Poolside Creations, selling a series of unbreakable beverage glasses. 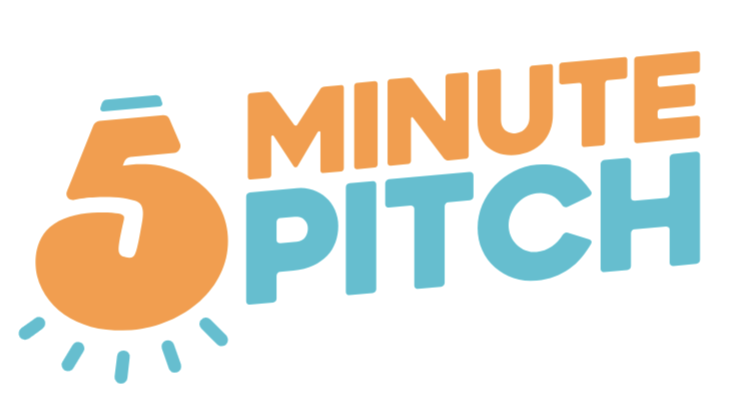 After pitching their products and getting all the way to the final round on Go Pitch Win in 2018, they are back to present their now rapidly growing and successful business to the judges this year, hoping to win the grand prize to take their business to the next level! If you truly want to grow your ecommerce business it will only happen in one way—by building real, quality, customer relationships. Most marketing software promises this but will never deliver. Klaviyo on the other hand is different. Klaviyo helps you build meaningful customer relationships by listening to and understanding cues from your customers, allowing you to turn that information into valuable marketing messages. That’s why 10,000+ innovative brands have switched to Klaviyo.